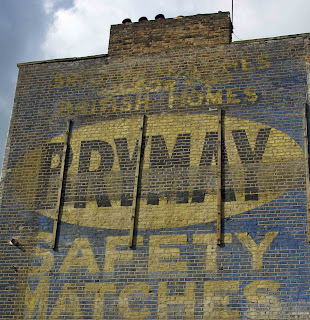 Old painted wall advertisements in London, Brittany and beyond. These faded advertisements painted directly onto walls were the precursors of today's billboards. Many have survived, gently fading and flaking away. Sheltered sites, the protection of being covered by their replacements, and occasionally restoration mean that a few are still surprisingly vivid. Sites were rented for set periods, and when these expired a new client might have a new sign painted. As they weather and fade, the multiple layers show through each other. Known as palimpsests, these multiple signs are both intriguing and more difficult to interpret. To allow you to explore some of my posts on these signs, I have indexed them in two ways: by general location and by product. 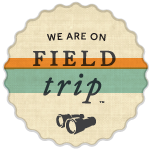 I would also encourage you to explore beyond this site, and have suggested some further resources. Background information: 1, Advertising Madness, Suze, Ghostsigns Archive, Making History, ghost paint, restoration, Talking Walls, preservation/RIP, guided walks, Light Capsules. Painted signs and mosaics: along with mosaics, there are lots of ghost signs from Britain and France. Les murs peints murmurent and Les murs peints s'afffichent are ghost sign blogs in France which emphasise pictures rather than text, so they're worth a look even if you don't read French. 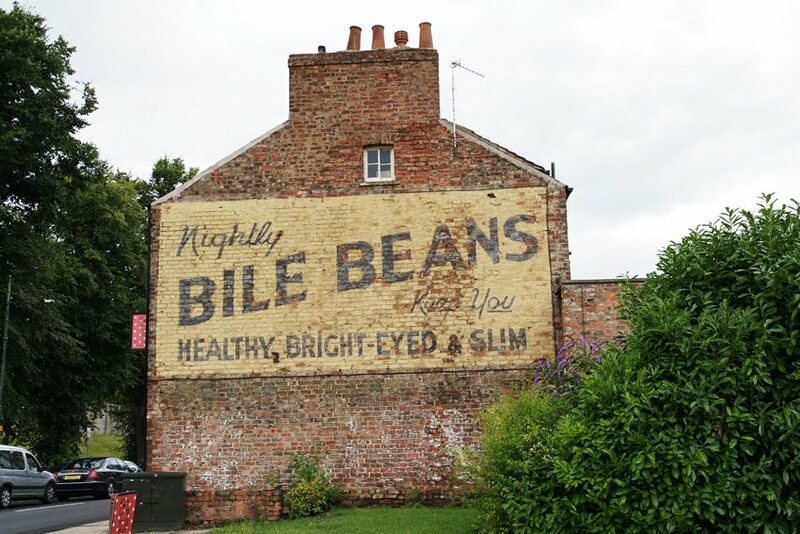 Liverpool Ghostsigns, a book by Caroline and Phil Bunford, is a lovely photographic exploration of that city's advertising history.